Love Hello Kitty? 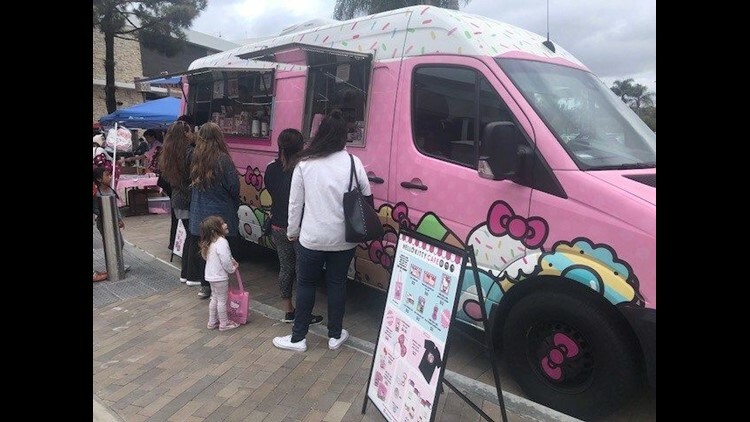 Head to The Shoppes at Carlsbad before 8 p.m. to get a look and taste of the Hello Kitty Café Truck. SAN DIEGO (NEWS 8) - Love Hello Kitty? 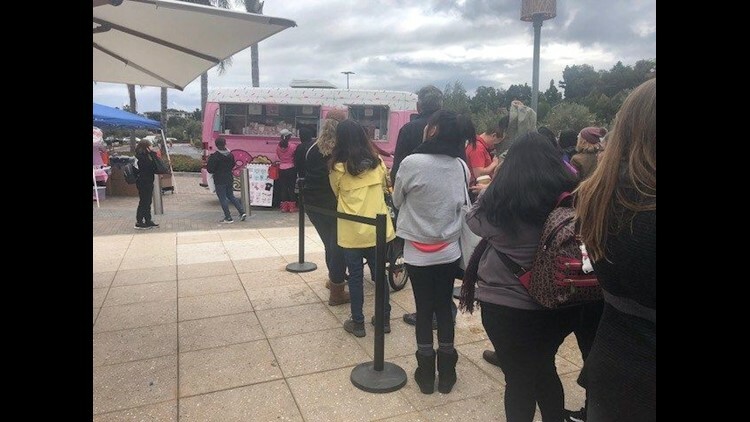 Head to The Shoppes at Carlsbad before 8 p.m. to get a look and taste of the Hello Kitty Café Truck. There will be exclusive goodies, limited edition collectibles including: a Giant Hello Kitty Chef Cookie; Lunchbox with Confetti Popcorn; Hello Kitty Plush Toy + New Petit Fours Box Set. Other items on hand will include thermal bottles, keychains, bottled water, 5-piece macaron box set, bow headband and Hello Kitty Cafe T-shirts.